If you’ve had recent episodes where your fingers or toes went numb, you want to understand what’s causing it and get help. The problems may have been caused by peripheral neuropathy, which results from nerve damage. Your peripheral nervous system includes the nerves outside your brain and spinal cord. It connects your central nervous system to your arms, legs, and your internal organs, and it serves as a relay system from the brain and spinal cord to your entire body. Peripheral neuropathy is injury to the peripheral nerves that damages bodily sensations, movement, and organ health. Symptoms of peripheral neuropathy vary depending on which nerves in that system have been damaged. Peripheral neuropathy can be a minor condition affecting only one nerve (mononeuropathy). One example of this is carpal tunnel syndrome, which, when caught early, can be treated fairly easily. Following are five common symptoms of peripheral neuropathy that result from damage to sensory, motor, and autonomic nerves. When peripheral neuropathy affects your sensory nerves, symptoms may include numbness in your feet or hands, which can gradually spread to your legs and arms. 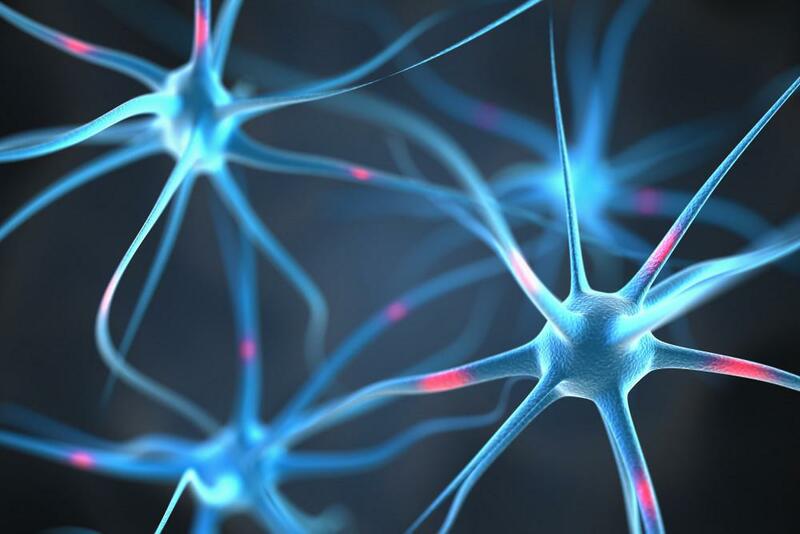 Damage to these nerves leads to increased risk of accident, injury, and infection because you may no longer have the ability to feel cold and heat. You can more easily burn yourself accidentally, for example, if you’re handling a hot pan with numb fingers. About 30% of peripheral neuropathies are complications of diabetes. If you’re a diabetic with peripheral neuropathy, it’s important to check your feet for damage regularly if you don’t have feeling in them. 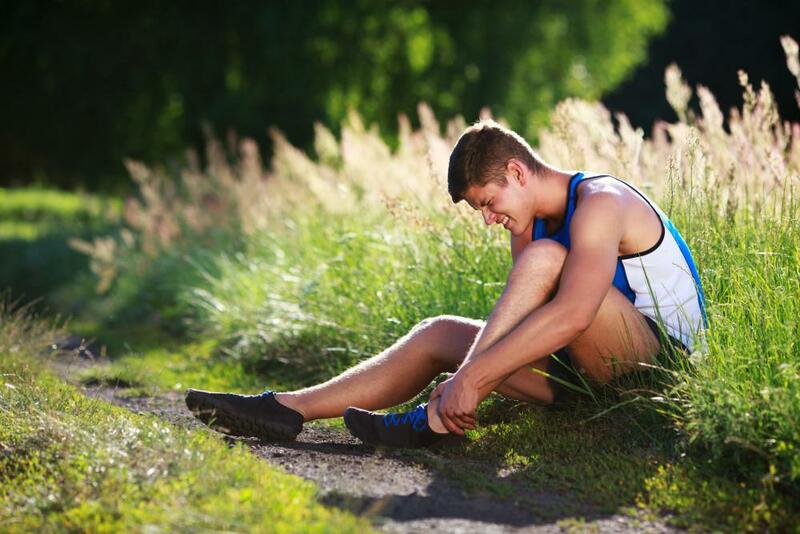 Even a minor injury can become infected and become a major danger to your health. Instead of numbness, you might have an intense burning pain. Research indicates that chronic neuropathic pain plays a role in 30-65% of the activity seen at hospital pain clinics. For patients with severe pain, quality of life ranks below that of patients with heart failure or cancer. In addition to that pain, your skin may feel very tender and extremely sensitive to the touch due to sensory nerve damage. If you experience these symptoms, they can become chronic, impacting your quality of life. When motor nerves are damaged, you may have difficulty walking, feel uncoordinated, and be at risk of falling. You likely feel weak; partial paralysis may even ensue. If autonomic nerves become damaged from peripheral neuropathy, you may become lightheaded or dizzy from extremely low blood pressure. That increases your risk of falls and other accidents. If the nerves relaying signals to your organs are compromised, you may experience embarrassing symptoms such as diarrhea or constipation, or you may have a total loss of bladder or bowel control. You may also have trouble with sexual function. What is the best way to manage symptoms of peripheral neuropathy? Polyneuropathy often accompanies another medical condition such as diabetes or rheumatoid arthritis. Following your doctor’s instructions on managing that condition also helps manage neuropathy. Your diet matters, so eat healthy foods, including fruits, fresh or frozen vegetables, whole grains, and lean protein. Avoid alcohol. Exercise as much as you’re able to and as your doctor advises. If possible, aim for an hour of exercise at least three times a week. Don’t smoke. If intense pain is one of your symptoms, there’s no need to suffer any longer. 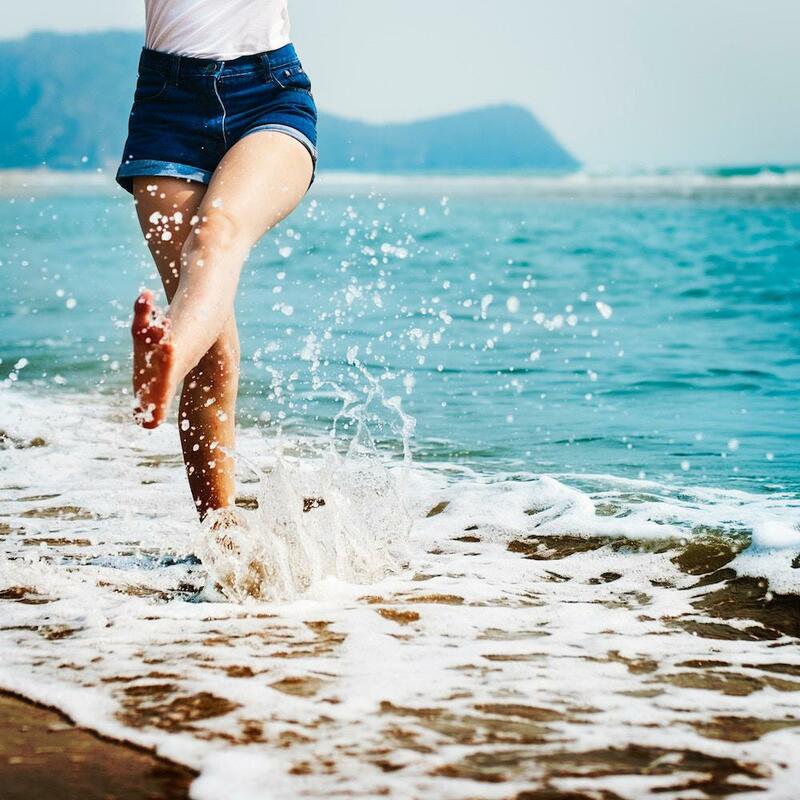 The Premier Podiatry team uses an advanced electric wave treatment called Neurogenx™ to relieve severe neuropathic pain and help heal nerves. Call or book an appointment online with Premier Podiatry for expert neuropathy care and to learn more about treatment options.